The latest global market study report will make the detailed analysis and in-depth research on the development environment, Market size, development trend, operation situation and future development of the Monorail Systems Market. 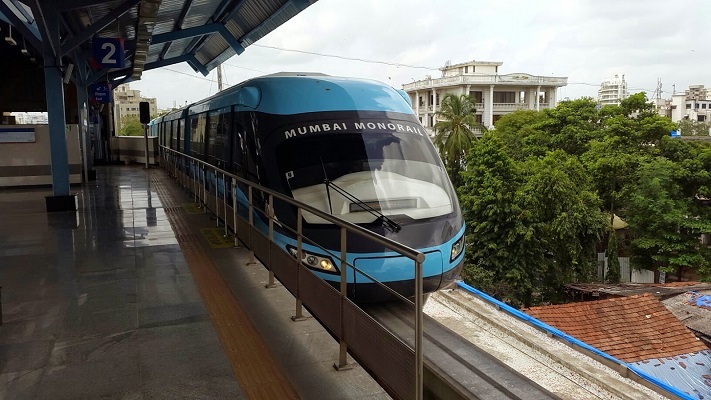 Mumbai: The new research report on Monorail Systems Market offered by ‘market.biz’ provides Global Industry Analysis, Size, Share, Growth, Trends, and Forecast 2018-2025. Monorail Systems global market study answers several questions (like current market status, future market opportunities, global and regional distribution of Monorail Systems industry) for stakeholders, primarily which market segments they need to should focus more for the next seven years to prioritize their efforts and investments. The latest global market study report will make the detailed analysis and in-depth research on the development environment, Market size, development trend, operation situation and future development of the Monorail Systems Market. The content in the research report has been gathered and validated via extensive research methods (primary research, secondary research, and SWOT analysis). Monorail Systems Global Market research Report check out the growth rate and the Market value based on Market dynamics, growth-inducing factors. The complete knowledge Monorail Systems Market is based on the latest industry news, opportunities and trends. Monorail Systems Global Market research report offers a clear insight about the influential factors that are expected to transform the global market in the near future. This assessment comprises Monorail Systems industry key vendor’s discussion based on the company’s summary, Profiles, financial analysis, market revenue, and opportunities by top geographical regions. The analysis of industry chain is provided to help market players develop business strategies for the future and identify the level of competition across the world. Recently in a panel was constituted by Mumbai Metro Rail Development Authority (MMRDA) on August 15 to bring closure to the deadlock between monorail operator and MMRDA over per-trip expense. After discussions and deliberation, the committee has in its report suggested on increasing the per-trip cost to ₹10,600 from ₹4,600. MMRDA was already incurring losses while operating the 8.9-km section of the monorail between Chembur and Wadala Phase-1.